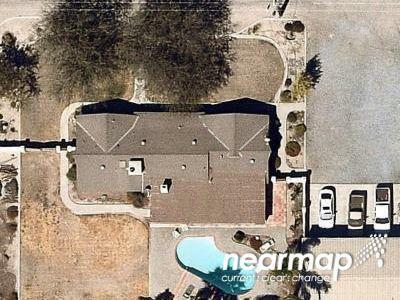 Buy foreclosure homes for sale in Armona, CA, right now on Foreclosure.com for up to 75% off market value. 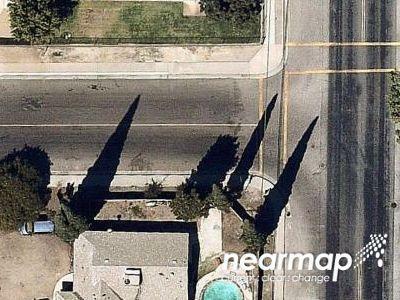 We currently have 5 of the hottest foreclosure deals in Armona, CA, of all prices, sizes and types, including bank-owned, government (Fannie Mae, Freddie Mac, HUD, etc.) and many others. Learn how to buy foreclosed homes in Armona, CA, with no money down and gain exclusive access to hidden distressed real estate listings in Armona, CA, 10 to 180 days before they hit the mass market. 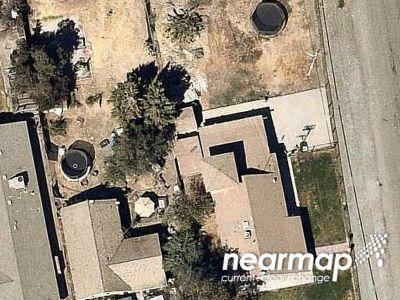 Be first with Foreclosure.com — find free foreclosure listings in Armona, CA, before anyone else. Armona is a census-designated place (CDP) in Kings County, California, United States. Armona is located 3.5 miles (5.6 km) west-southwest of Hanford, at an elevation of 239 feet (73 m). 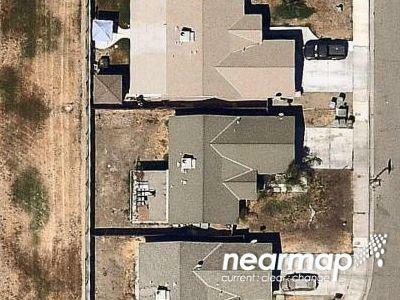 It is part of the Hanford–Corcoran Metropolitan Statistical Area. The population was 4,156 at the 2010 census. Armona's motto is "Small but Proud". 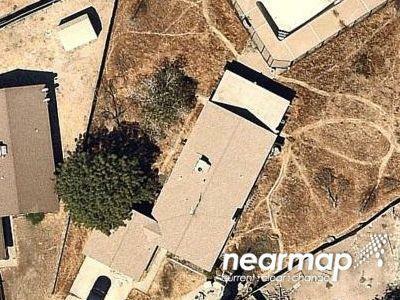 Armona is located in northern Kings County at 36°18′57″N 119°42′30″W. California State Route 198 runs through the community, leading east into Hanford, the county seat, and west 4 miles (6 km) to Lemoore. The name "Armona" was applied to a railroad station in the 1880s. It was subsequently transferred to the present location on the Southern Pacific Railroad in 1891.